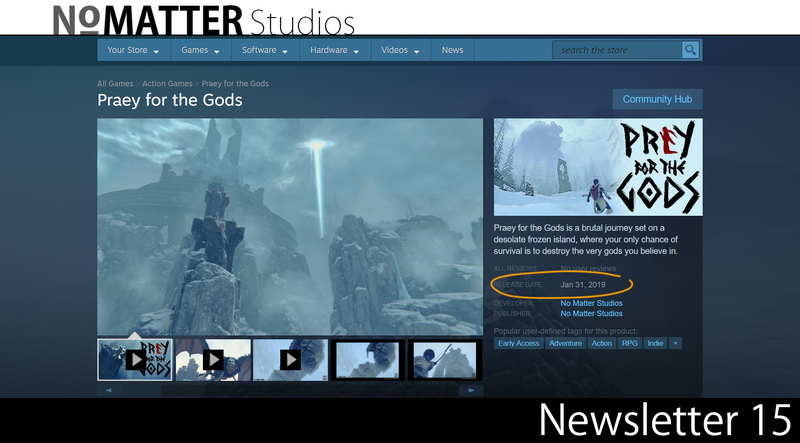 Praey for the Gods ships to Early Access on Windows/Steam TODAY January 31st 2019! 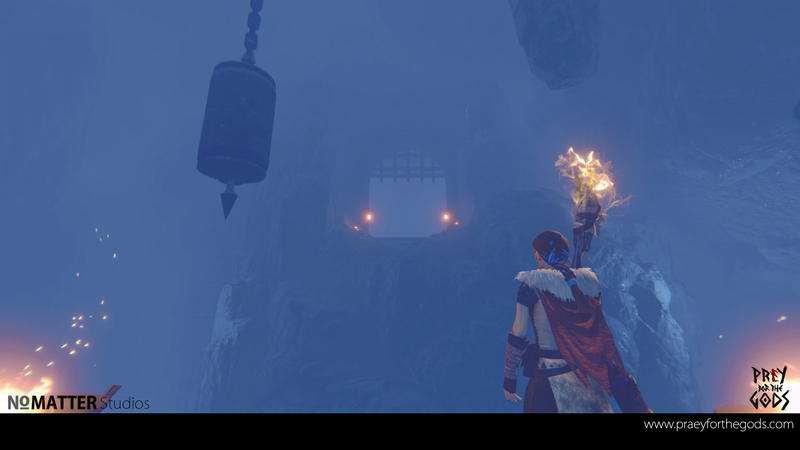 This is the first stage of release for our game, Praey for the Gods. It's been a dream getting to work on Praey for the Gods thus far. We really can't thank you enough for believing in us and supporting us for so long. Steam keys will be sent out by Humble Bundle today (January 31st 2019) to our Windows/Steam backers. You will receive an email from them right around the time the game goes live on Steam Early Access. They've been assisting us with Steam key distribution which has been a a huge help for us and we honestly can't thank them enough! Humble Bundle will be your main point of contact for any issues that might happen with receiving your game key. If you have any questions or concerns regarding your rewards, please reach out to Humble Support. 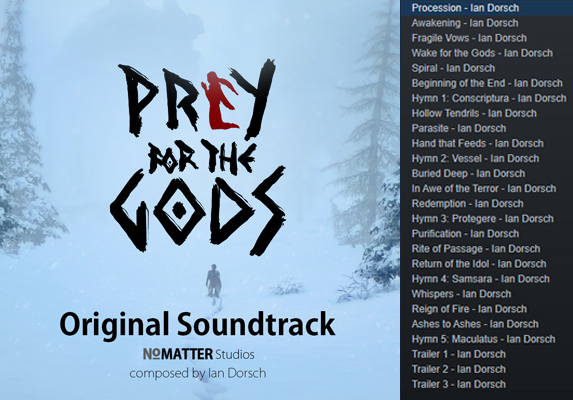 The Praey for the Gods Original Soundtrack is available for purchase today on our Steam page. If you missed the chance to pick it up we highly recommend getting it now. Currently, there are 26 tracks with a total of 54 minutes of music. Our plan is to add more tracks while we're in Early Access. Ian Dorsch is our long time friend and the composer of the soundtrack. 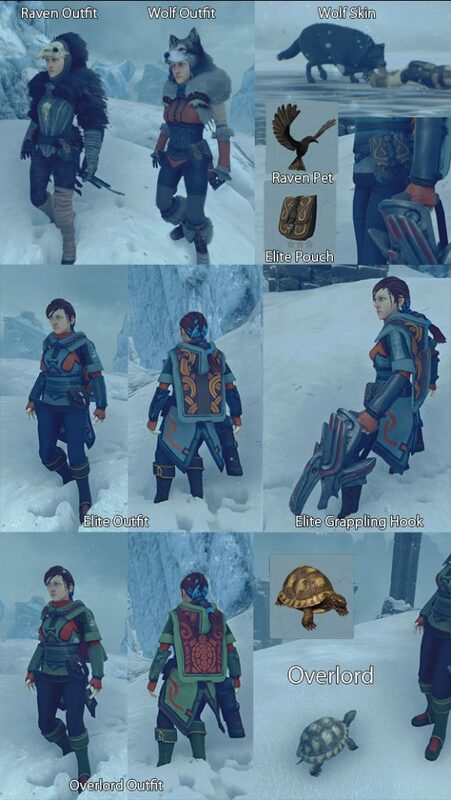 We'll also be sending out Steam keys for the elite grappling hook, outfits, pouch, soundtrack, wolf skin and pets that certain tier backers will receive. These items are not necessary to play the game and are merely a fun way to say thank you to those that wanted to back for more and assist in our development. We'll look to create ways for all players to access versions of these assets in game at a later date but for now they are specific to those backer tiers. Outside of those updates we're incredibly excited to release Praey for the Gods into Early Access and can't wait to hear what you think! Launches are pretty stressful for large companies let alone for a tiny team of three. We are doing our best and thankfully have a great team of mods that can answer additional questions on our Discord. I'd highly recommend reaching out to us on our Discord to get information during our initial launch.